While planning a summer wedding, a bride goes through a million ideas and dreams about her wedding until she settles on each and every perfect detail. Summer is a popular time of year to get married, but with it comes some certain downfalls; mainly being how hot it is and how that will affect everyone involved in the wedding. Luckily, there is a perfect solution for this: the mountains. 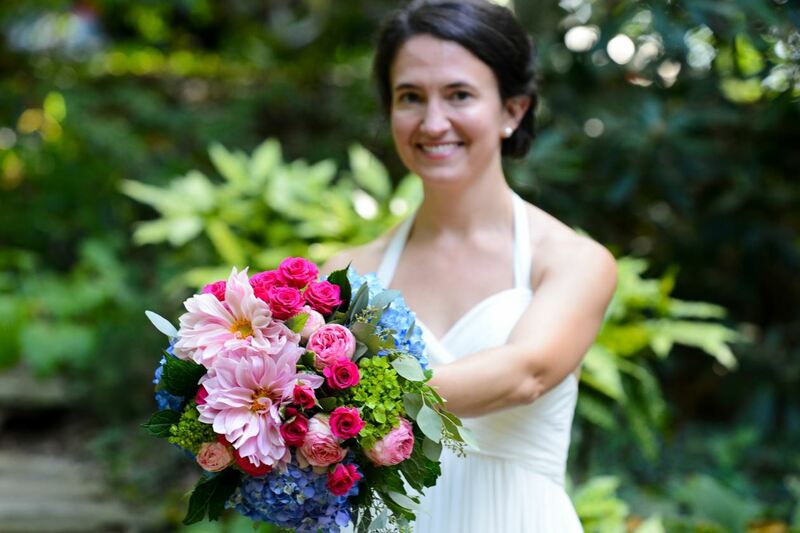 A North Carolina wedding in the Blue Ridge is a wonderful place to commit your life to another person in front of your friends and family. The days are sunny, warm, and sublime, and a blessing to everyone lucky enough to be involved in the affair. If this is a destination wedding, choosing the right vendors can be a daunting experience. Fortunately, there are a few websites that have made lists of florists, bakers, photographers, and rental companies to make planning a breeze. 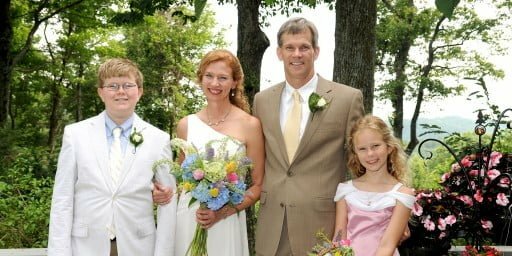 One such website is called Western Carolina Weddings, and can be a big help when planning your North Carolina wedding. One visual decision to make is the flowers. Summer is a time that multiple flowers are in bloom in Asheville. Some examples that blossom in the summer and would be beautiful in a bouquet would be peonies, lilacs, magnolias, and azaleas. 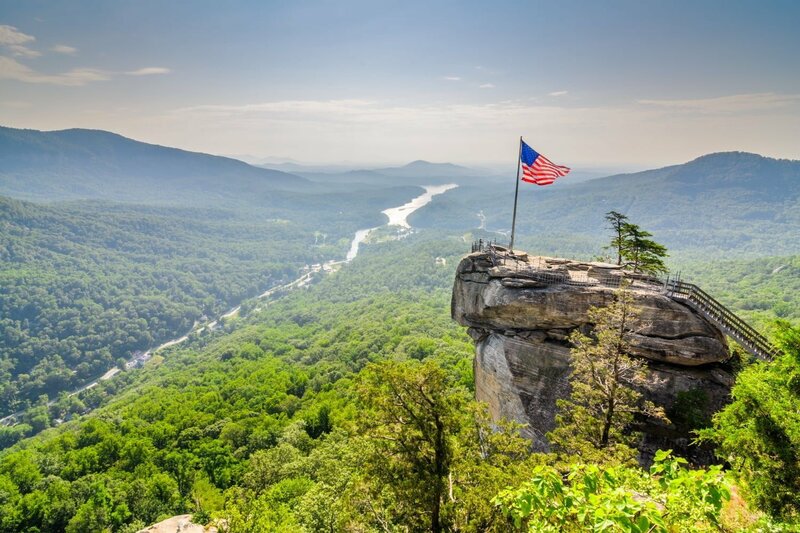 However, when planning a wedding in the mountains, you will not need to spend too much on decorations when the view is breathtaking all on its own. For music, a small ensemble for the ceremony that can liven up the reception later is a must. For an outdoor wedding, a live band is usually preferable over a DJ not only for space, but for a more intimate feeling for guests. Besides the dress, one of the most important decisions that couples make is the venue. For most, couples not only pick a venue that is in their price range, but also something that speaks out to the guests as a reflection of who they are as a couple. 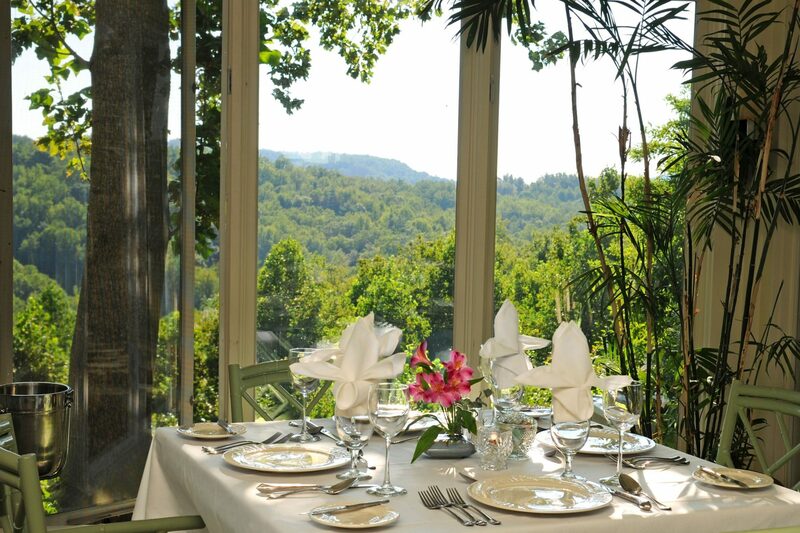 For the nature lover, an ideal location for an intimate North Carolina wedding is The Orchard Inn, a bed and breakfast near Asheville, NC. 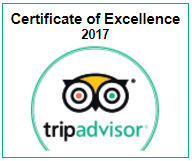 The inn can accommodate a small to medium-sized intimate wedding as well as a lot of the extras involved, including rehearsal dinner space and beautiful cottages for the wedding party to get ready for your special day. 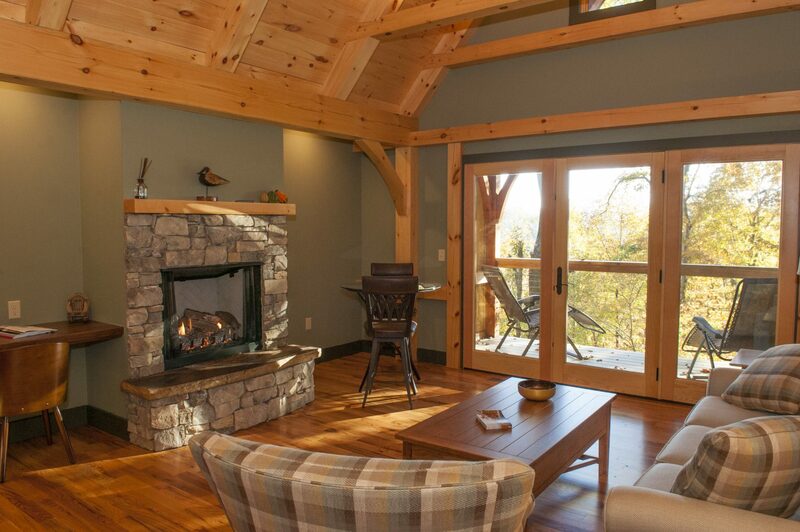 The inn is also equipped to make a new couple’s first night together very romantic. The Orchard in also has multiple options for any type of wedding. 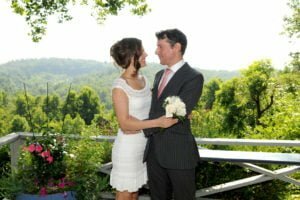 They have expansive indoor space for the reception or ceremony, as well as ample room outdoors, which gives guests a scenic view of the mountains while you say “I do.” Worrying about empty bellies at The Orchard Inn will never be a concern. In house chef and owner, Marianne Blazar, can adapt her bank of delicious summer recipes to fit any foodie or fussy eater to make sure the only concern is how to fit more hours in the day to have more fun. Make sure you contact the inn today not just to book a room, but to find out more about a tailored wedding package for you and your guests. 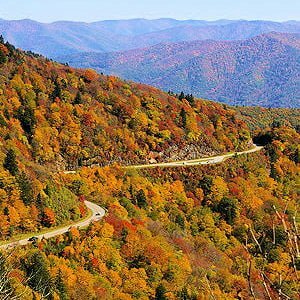 Your Ideal Mountaintop Wedding at The Orchard Inn Here Are the 4 Best Places for Pottery in Western North Carolina North Carolina Fall Foliage-Plan to Be in Awe Where Are the North Carolina Mountains with the Best Views?